I enjoy this product. 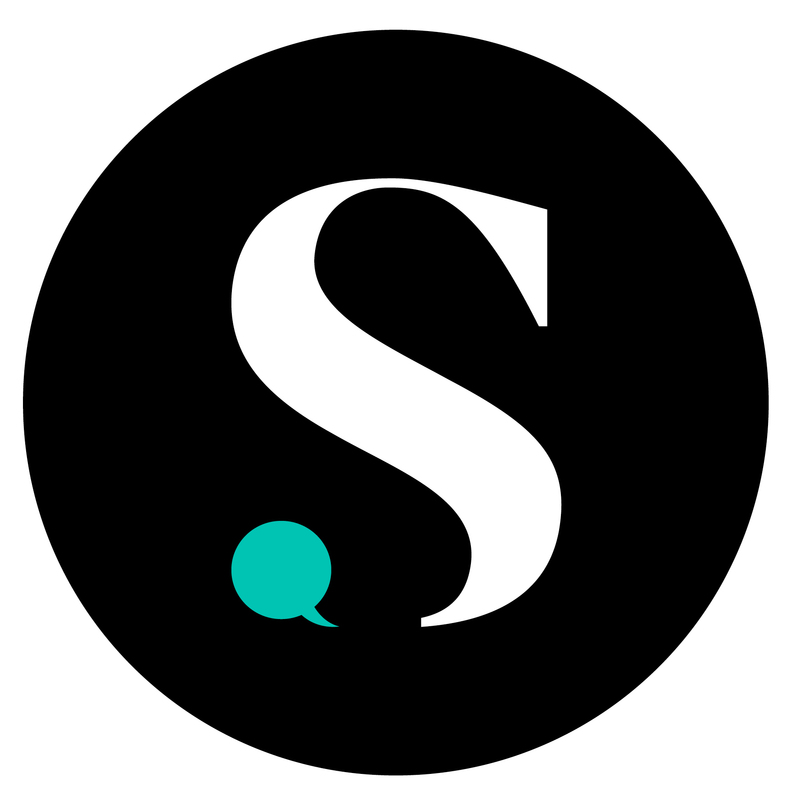 Its very affordable and you can usually find coupons for it which os a big plus. Such an amazing product. I love this for my sensitive skin! My grandmother always bought this brand and we all hated it. It's the thinnest roughest paper you could buy. It actually reminds me of the cheap stuff in public restrooms. The only toilet paper I buy. It is a good buy for your money. It's toliet paper. It does it's purpose and it's soft. Soft, thick, and comes in huge roles! This is all I buy! I like Angel Soft because is soft and no too thin.The rolls have more sheets on them than a lot of others. Also it costs less that the other brands I use to buy. It's a value item. Not really soft or strong. It does the job you just need a lot. 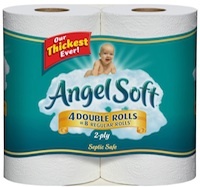 I bought Angel Soft triple roll toilet paper because I had coupons plus I got cash back on my Saving Star App.I didn't care for this brand,the rolls went super fast and kept clogging the toilet.I would only purchase again if I had a great deal. I find this product to be more than worth the money. This is a cheaper buy for big families and we have chosen it over Charmin due to the affordability. It is a soft and strong compromise for your pocket book.